"Awesome double CD which comes in a limited edition dedicated CD wallet (Case Logic) containing the two CDs plus additional pockets for future installments. 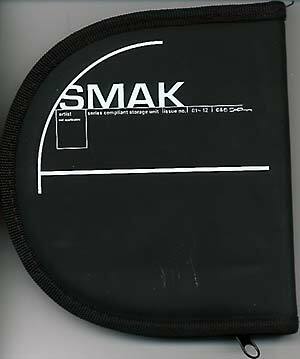 Skam offshoot Smak started life as an outlet for quickly releasing new music, the vinyl runs were limited to 500 only and are now collectors items. Now the vinyl has been compiled for this lavishly packaged double CD. 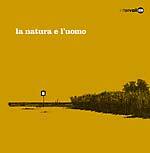 Features tracks from Posthuman, Tatamax, Made, String Theory, Ola, Geiom, N.M.B. Allstars, Liquitex, Quinoline Yellow, Massimo."